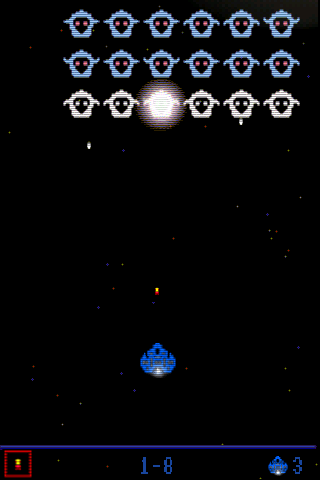 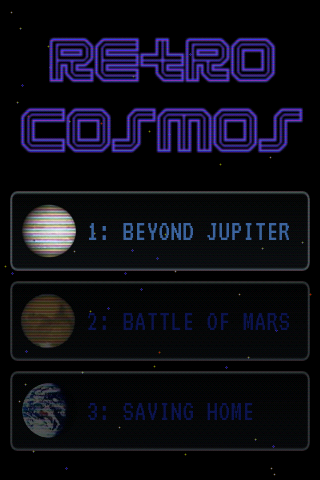 RetroCosmos is a retro arcade space shoot'em up game for Android and Symbian. 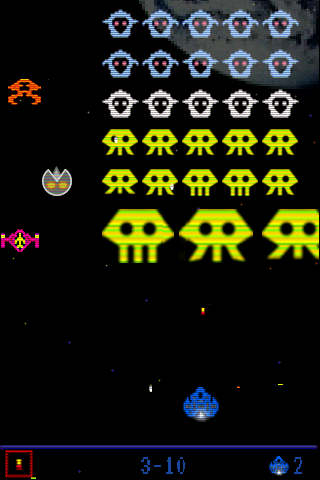 Protect our solar system against dozens of angry aliens. 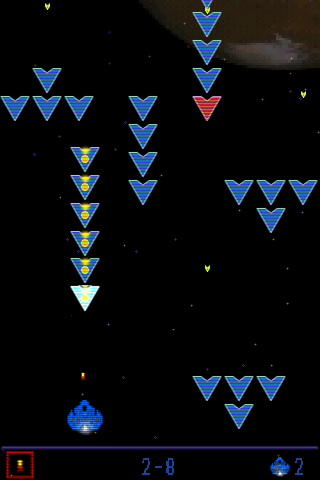 Enjoy more than 30 levels featuring 80′s graphics, vintage sound effects and techno soundtracks!